Stefan Maus is the Founder and Chief Scientist of Magnetic Variation Services LLC (“MagVAR”), a company with about 80 employees that was acquired in 2017 by Helmerich & Payne of Tulsa, Oklahoma. 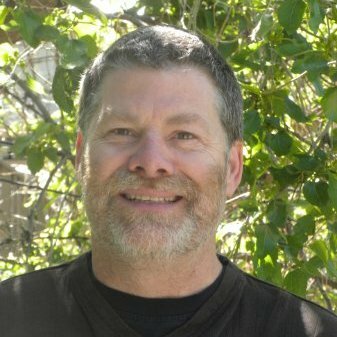 Stefan also holds a Senior Scientist position at the Cooperative Institute for Research in Environmental Sciences (CIRES) at University of Colorado at Boulder. He received a BSc in Mathematics in 1988 and an MSc in Geophysics in 1993, both from the University of Munich, Germany, followed by a PhD in 1997 at the National Geophysical Research Institute in Hyderabad, India. After a post-doc in Leeds, UK, he taught Geophysics at the University of Braunschweig and Free University Berlin. From 2000-2004, he worked as a satellite mission scientist for Helmholtz Center Potsdam. 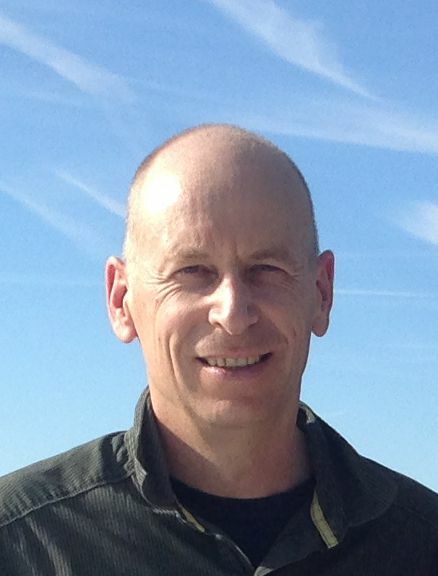 In 2004, he relocated to Boulder to lead the geomagnetism team at the National Oceanic and Atmospheric Administration (NOAA), a position from which he resigned in 2013. Stefan has authored and co-authored over 100 publications in international peer-reviewed journals. He has been highly successful at obtaining research and development funding from government agencies and private industry. His services to the community include editorial duties for scientific journals, project leadership of an ISO standard and the membership and chairmanship of various international work groups and committees. 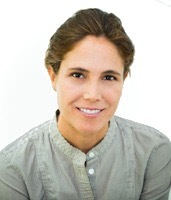 Larissa Anstey Ortiz has more than 20 years of experience in non-profit and development work. Her focus has been primarily on reproductive and maternal health in the United States and abroad including over three years of living and working in Sub-Saharan Africa. She has completed international assignments with United Nations Foundation, the International Women’s Health Coalition, United Nations Population Fund (UNFPA), The Global Health Foundation and The Level Market. Locally, she has worked for the Colorado Department of Healthcare Policy and Finance and the Colorado Coalition for the Medically Underserved. 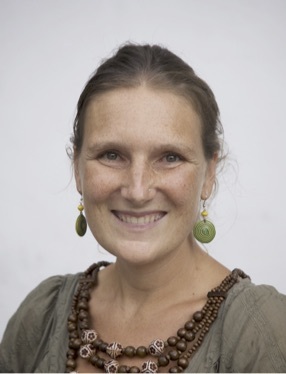 Larissa holds an MA in International Development with a certificate in Gender and Health from the Josef Korbel School of International Studies at DU along with a BA from Duke University. 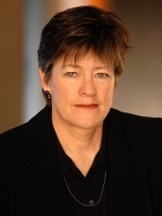 Kristen M. Daly received her doctorate from Columbia University Graduate School of Journalism where her research focused on technology, new media and cinema. Kristen has worked in independent film, documentary, and community radio both in the United States and abroad. Working with WITNESS and Ciné Institute, she has pursued her interest in technology and new media in development, a passion continued through a Master in Global Public Health at the Colorado School of Public Health. Working with Healthy Boulder Kids, Kristen campaigned for the excise tax on sugar drinks in Boulder, and with Boulder County Public Health, she co-designed and evaluated a targeted social media campaign for HIV testing. She has published chapters in edited volumes of Transitioned Media and The New World of Transitioned Media as well as articles in journals such as Cinema Journal, Peace Review, and The Human Touch. Alison Adams has worked in the Boulder Valley School District for 18 years as a kindergarten teacher. She received a dual Bachelor of Science degree in Elementary Education and Early Childhood Development from Keene State College and a Master of Arts degree in Curriculum Design and Instruction from Colorado Christian University. 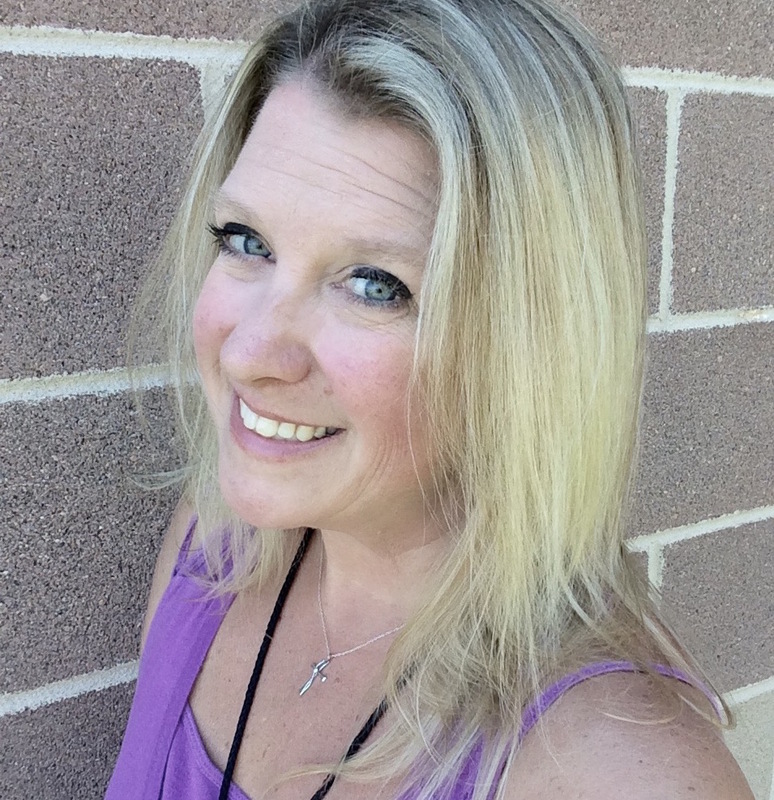 She is a published author and copyrighted recording artist of music and instructional materials to teach all areas of curriculum in early childhood education. Throughout her years of teaching, she has continuously shared her passion for humanitarian causes as a teacher and faculty leader in organizing and helping coordinate student-led clubs, fundraising events, and service opportunities for students in the classroom and families in the community. Alison’s love of children and her desire to help care for them internationally has resulted in her sponsorship and correspondence with five children on three continents through Compassion International. She and her family have been active volunteers with the Craftworks Foundation, Operation Christmas Child, Sister Carmen Community Center, Meals on Wheels, Boulder Shelter for the Homeless, Agape Community Kitchen, and Denver Rescue Mission. 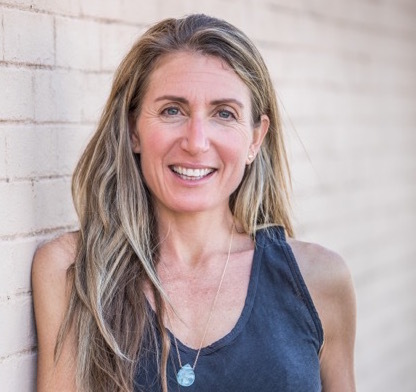 The local, national and global water crisis has led Alison to work with such organizations as Bridge House, United Way of Genesee Valley for Flint Michigan, Blood:Water Mission, and WaterAid. In 2016, Alison organized the first ever Water Walk at her school with over 800 students and 100 staff members participating – raising both significant funds and awareness for water crisis aid. 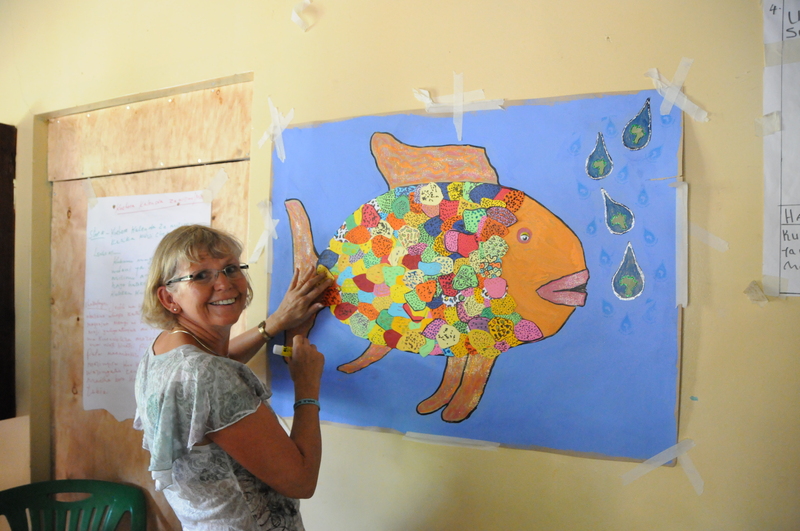 This event brought her to begin working with the Maji Safi Group. Paul has worked in the fields of water, energy, and land conservation for over 30 years. He spent 16 of these years directing the Water Conservation Office for the City of Boulder. His teaches courses in Western US Water, World Water, and Landscape Sustainability at the University of Colorado at Boulder and through professional webinars. David is now retired. He has a PH.D. in Psycholinguistics and Masters degrees in English Literature and Linguistics. 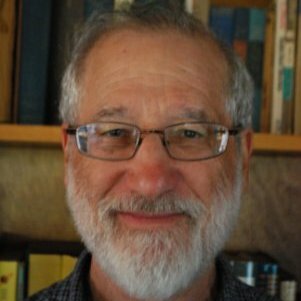 As an academic, David published papers in theoretical linguistics and developmental psychology and taught courses at UC Berkeley and San Francisco State. After his academic career he practiced as a clinical psychologist and wrote technical documentation for a number of computer companies. Since 2006, David has been interested in promoting development in rural Tanzania. In addition to MSG, David is on the Board of Directors of the nonprofit REACH Shirati, one of our partner organizations. REACH Shirati focuses on education and health in the Shirati area of Tanzania. Nanna Smith, President at Hans Nielsen Inc.
Nanna Smith was born in Casper, Wyoming. She received a B.Sc. in Pharmacy from the University of Colorado in 1976 and enjoyed 13 years as a hospital pharmacist in various inpatient settings. Since 1989, Nanna has been the president of Hans Nielsen, Inc. in Denver, Colorado. Hans Nielsen, Inc. was founded by her father 55 years ago as a construction company and now runs real estate activities, including property management, mortgage lending and real estate development. In 1996, Nanna was appointed Honorary Consul of Denmark for the states of Colorado, Wyoming and Montana by Her Majesty Queen Margrethe II of Denmark. In 2004, Nanna was awarded Knight of the Order of the Dannebrog, and in 2012, Knight First Class of The Order of Dannebrog. Her professional affiliations include Colorado Consular Corps, Colorado Board of Realtors, Colorado Mortgage Lenders Association, Apartment Association of Metro Denver and Rebild National Park Society. 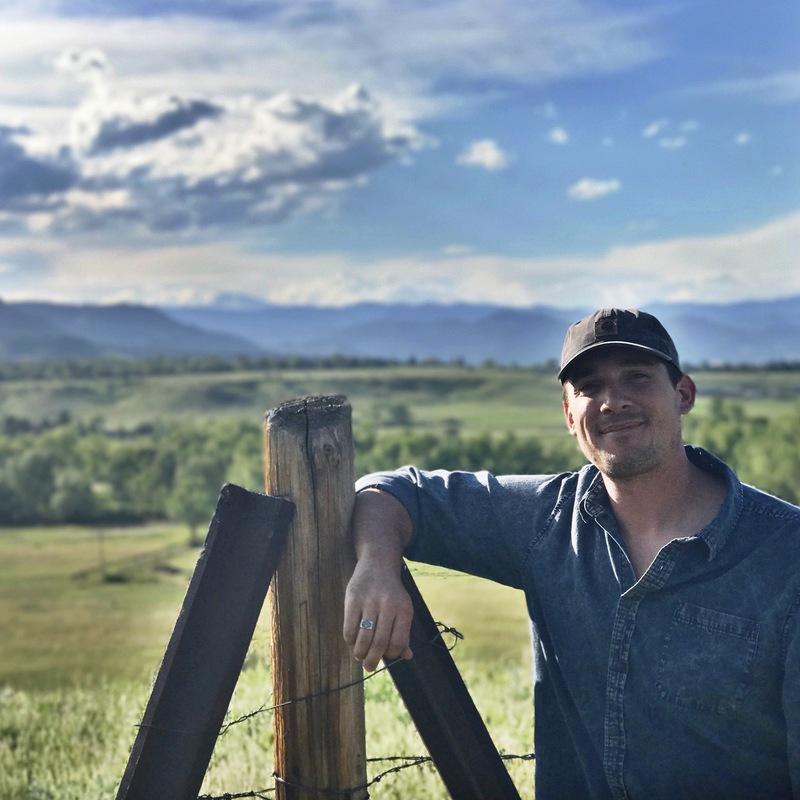 David Pavicich, a California native, fell in love with Colorado after his first go around – a five-year period in Boulder for his undergraduate studies. David graduated from the University of Colorado with his BFA in Sculpture, his BA in Art History and his BSBM in Business. Wanting to learn the ins and outs of real estate, David returned to California where he started his career from the bottom, as a maintenance technician for a private company in the San Francisco Bay Area. David is the co-founder of HYPHEN, a real estate company in Boulder, currently serving as their asset manager. He is thrilled about being back in Colorado and bringing fresh and innovative ideas to property management and real estate in the Boulder area. 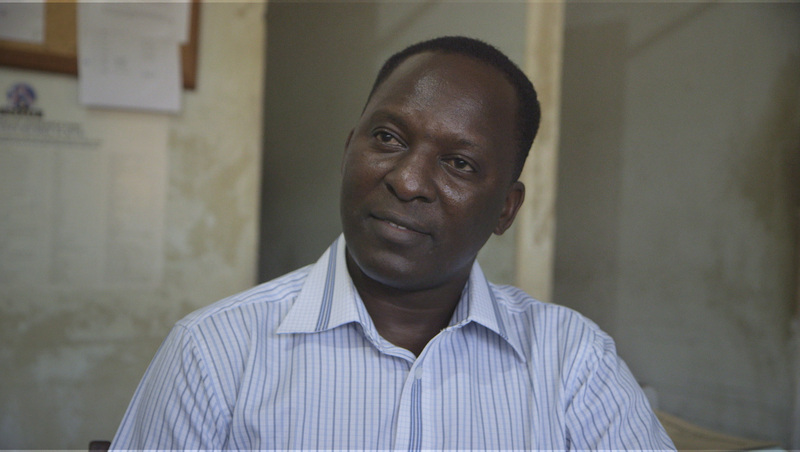 Dr. Bwire Chirangi is the chief medical officer at the Shirati KMT Hospital and one of MSG’s very first mentors. Part of MSG since its founding, Dr. Chirangi continues to support the organization with medical and administrative advice. He is currently writing his dissertation for his doctorate from Maastricht University in the Netherlands. Dr. Chirangi has a tireless work ethic and is the driving force of the Shirati KMT Hospital, the biggest in the Rorya District. 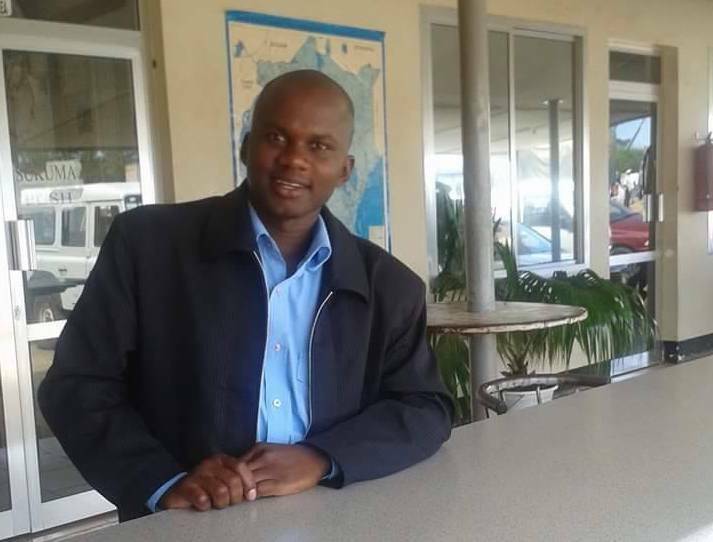 Dr. Chacha is the founder and managing director of CF Hospital in Mwanza, Tanzania, which has been voted one of the Top 100 mid-size companies in the country by KPMG and The Citizen newspaper. Having joined the MSG board in 2015, Dr. Chacha continues to support us with medical and administrative advice. Dr. Chacha received his M.D. from Muhimbili University of Health Sciences in Dar es Salaam and a Master of Surgery degree from the Catholic University of Health Sciences in Mwanza. Annatina Jäckle Stulz was born in Switzerland. She received her nursing diploma in 2005, followed by a Bachelor of Science in nursing in 2009 with a focus on public health and specialized courses in cross-cultural management, malaria diagnostics and other topics. She speaks four languages, including fluent Swahili. From June 2013 until March 2017, Annatina worked for INTERTEAM in Tanzania. She was part of a hygiene and sanitation project in Musoma and also worked as INTERTEAM’s Country Coordinator in Tanzania with a focus on maternal and child health. She managed 17 employees and their families from Switzerland, 21 project teams and a variety of administrative tasks. Annatina is now practicing nursing in Switzerland as she pursues a bachelor’s degree in midwifery at the Bern University of Applied Sciences. Consolata Ladis attended the Sisters of Little Servant of Mary in Lusaka, Zambia, from 2009-2012 for secondary school. In 2013, she joined MSG and has been one of the standout Community Health Educators ever since, representing the CHEs on the board of directors. 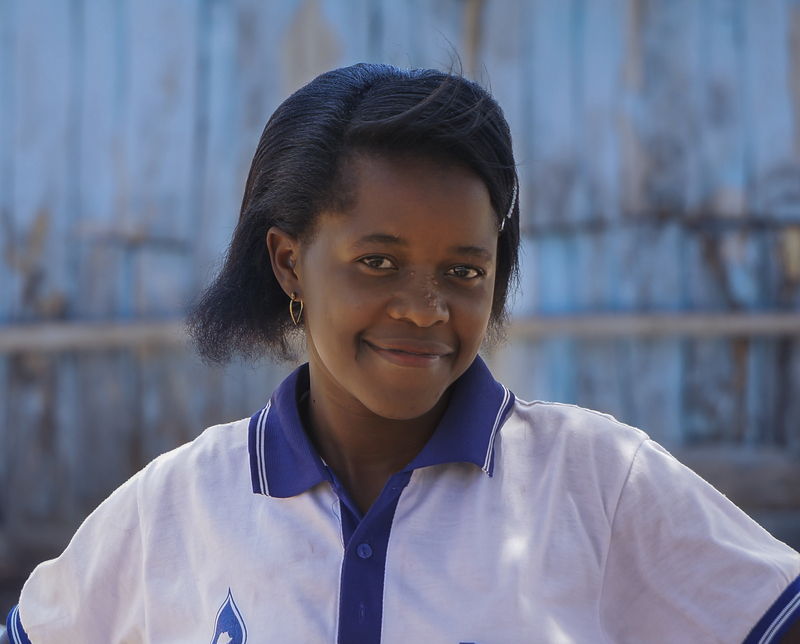 Supported by MSG, Consolata went back to school in the fall of 2017 and is expected to finish her Community Health Worker certificate program at the Shirati KMT Hospital in the fall of 2018. Simon Songe is the financial controller for MSG and has been assisting MSG with accounting for several years. 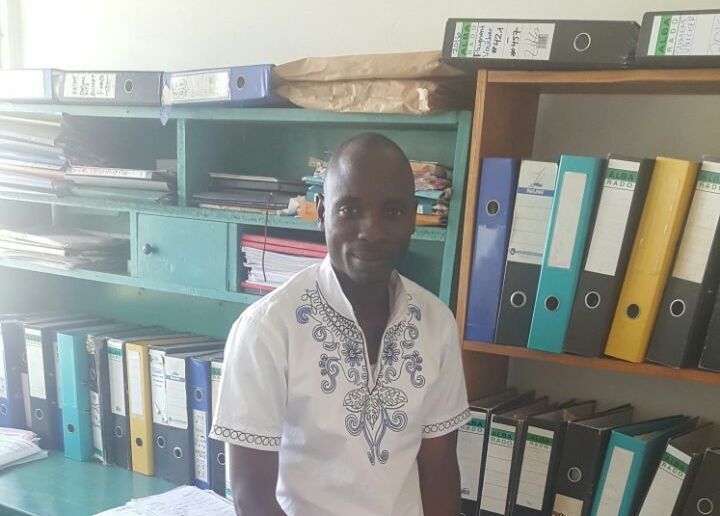 Simon is also the head accountant at the Shirati KMT Hospital. He received his Bachelor of Business Administration in 2009 after attending St. Augustine University of Tanzania in Mwanza. In 2013, Simon continued at St. Augustine University and received his Master of Business in 2015. When Simon is not working, he enjoys playing sports, reading books and singing in his church choir. Max Perel-Slater grew up in Berkeley, California. He received his Bachelor of Arts in Environmental Studies & Earth and Environmental Science from Wesleyan University. As part of his degree, Max completed a graduate-level field course in hydrogeology at Clemson University. The course included well drilling and borehole geophysics. He also studied abroad in Tanzania with World Learning and completed an independent research project about the water situation in Shirati. He continued his research the following summer as part of his Senior Capstone Project at the Wesleyan College of the Environment. In 2009, he led the construction of a ferro-cement rainwater catchment system and has worked on similar projects since then. 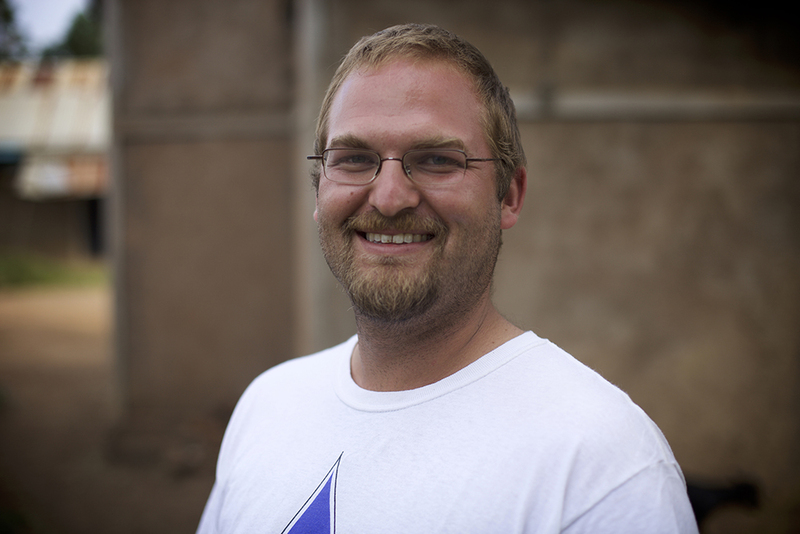 In 2011, Max worked for the community-based organization Shining Hope for Communities in the Kibera slum in Nairobi, Kenya. He coordinated a water project and co-led a summer program for American university students. Bruce Maj Pelz grew up in Boulder, Colorado. He attended the University of Colorado where he received honors for his Bachelor of Arts in Environmental Studies. 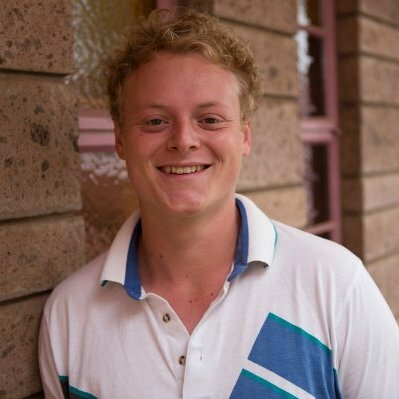 Bruce wrote his honors thesis on The Future Environmental Views of Children across Cultures and Socioeconomic Class. As part of his research, he surveyed students in five Tanzanian primary schools and two American elementary schools. While attending college, Bruce studied abroad in Tanzania with World Learning. In 2010, Bruce assisted in managing daily operations for The Paul Hewitt Care for Africa Foundation, an Australian NGO. He has also taught at an inner-city Denver public school about environmental science and sustainable living. Noel Maira grew up in the Shirati area and finished his secondary school education at Masonga Marist before going on to Jitegemee High School in Dar es Salaam. After finishing his advanced levels, Noel went on to get a diploma in Diplomacy. 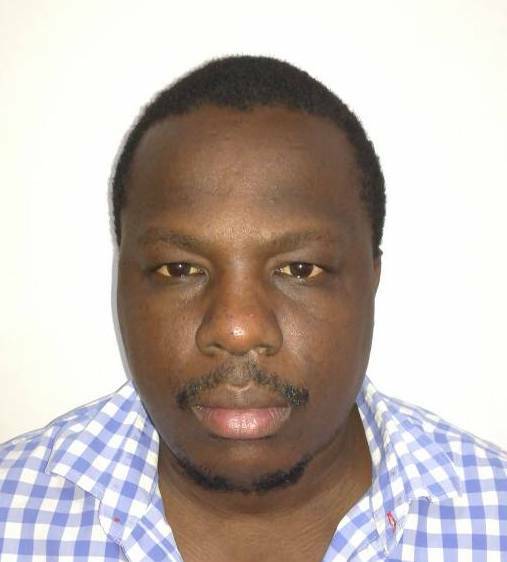 In 2008, Noel started working as an immigration officer for the Tanzanian government and is currently stationed in the Mara Region at the Shirati border crossing to Kenya.